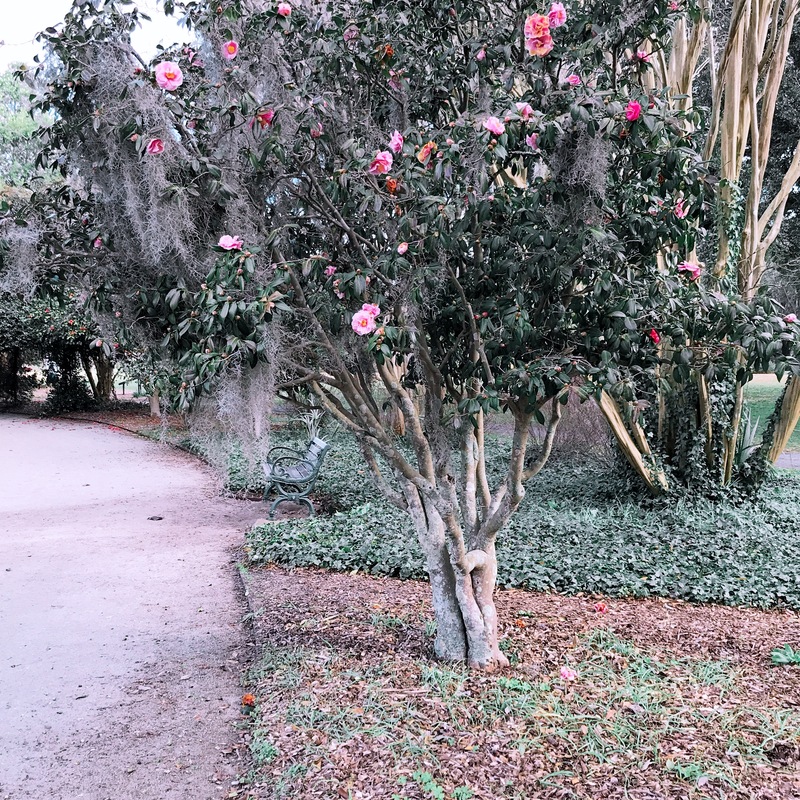 I like to start my mornings in Charleston, especially in the Spring and early Summer, by taking walks with my puppy Poppy. Yes, she is named after the flower, Poppy. Fitting, I know.